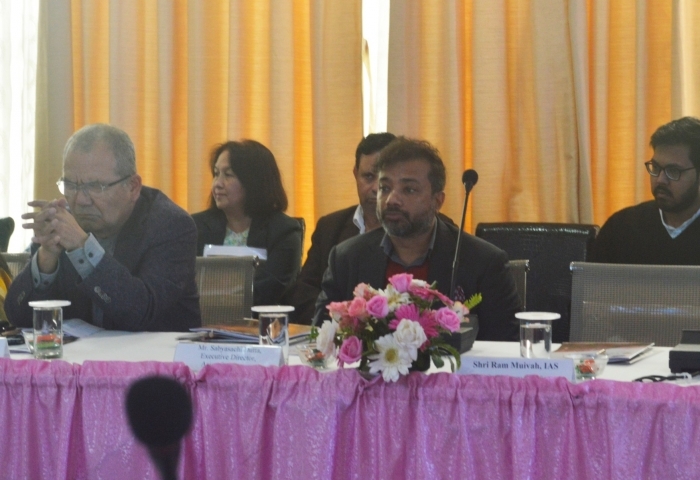 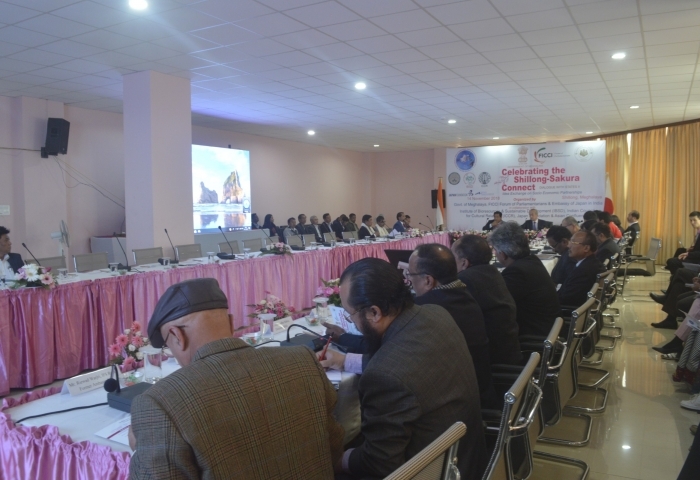 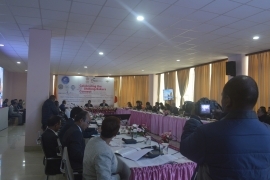 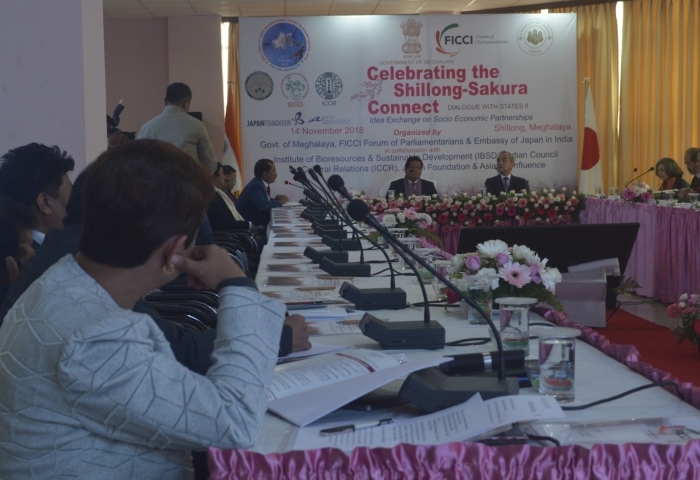 The Second Dialogue with States was held on the 14th November, 2018 at the State Convention Centre, Shillong from 1:30PM to 3:00PM. 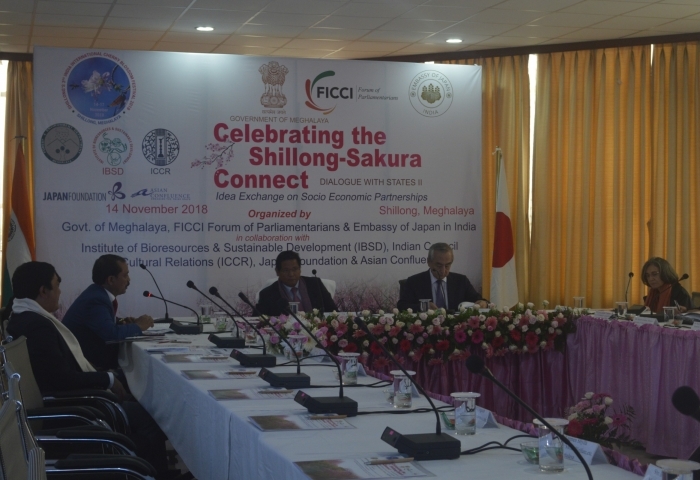 This was organized by FICCI Forum of Parliamentarians and Embassy of Japan in collaboration with the Asian Confluence. 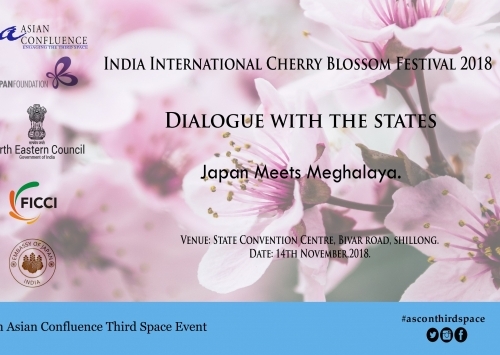 The dialogue was being held on the sidelines of the Cherry Blossom Festival being organized by the government of Meghalaya and several other partners. The topic of this dialogue focused on the growing convergence in the political, economic and strategic interests of the nation at national and state level.